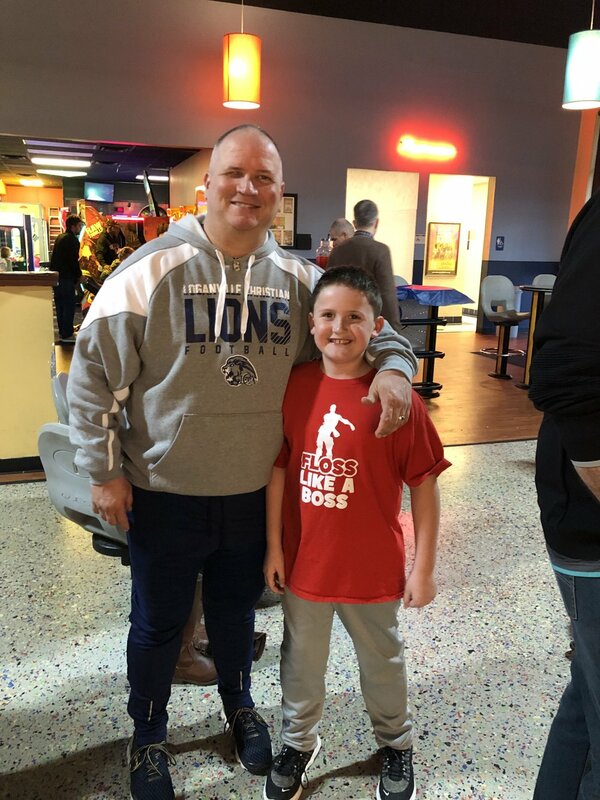 Loganville Christian Academy sponsored a Daddy and Me Bowling event at Stars and Strikes in Loganville for our Lower School students on Saturday, February 9. 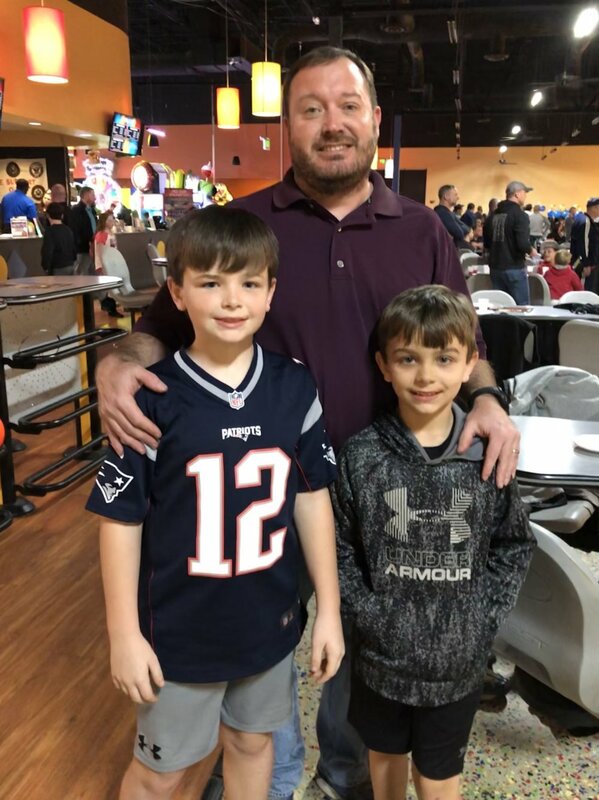 Dads and their sons and daughters were able to bowl, play in the arcade, and enjoy snacks over the course of the one and a half hour event. 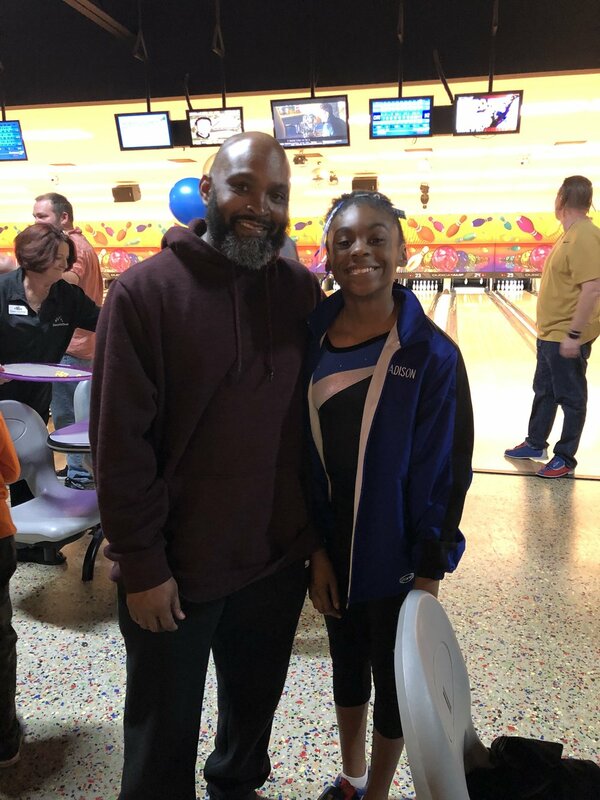 The event was a success with quality time spent with many dads and their sons and daughters while getting to know other dads in the LCA family. 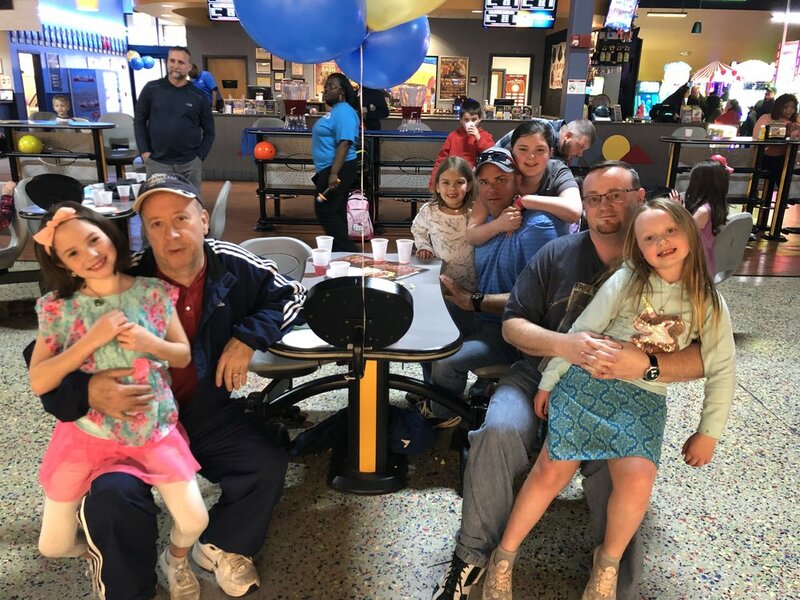 LCA also sponsors separate Bible studies for the ladies and the men of LCA, led by PTF President Mary Beth Letke and Campus Pastor Mark Davis, to promote community and growth. If you are interested in joining one of these Connect groups, email Holly Reece for the details on when and where they meet. 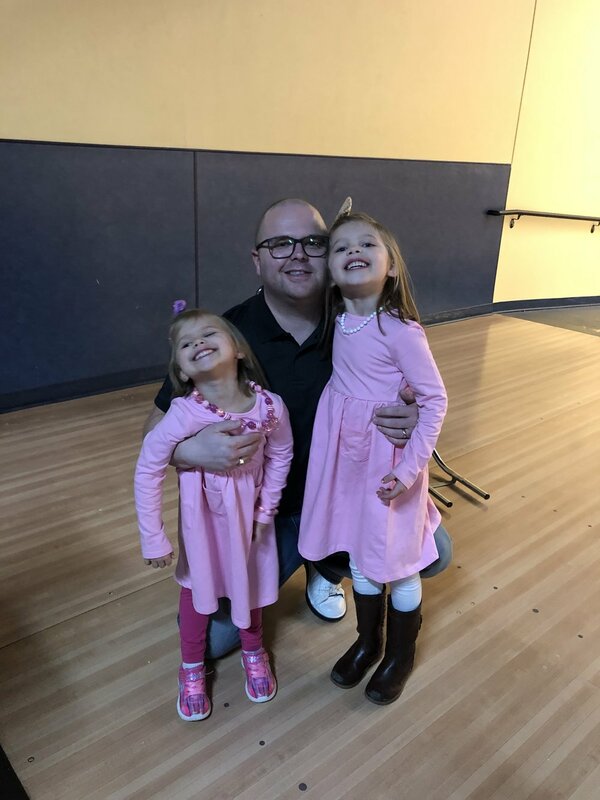 A special thank you to all the dads and moms of LCA who continually invest in the lives of their children! Below are some of the pictures that were taken on Saturday evening.